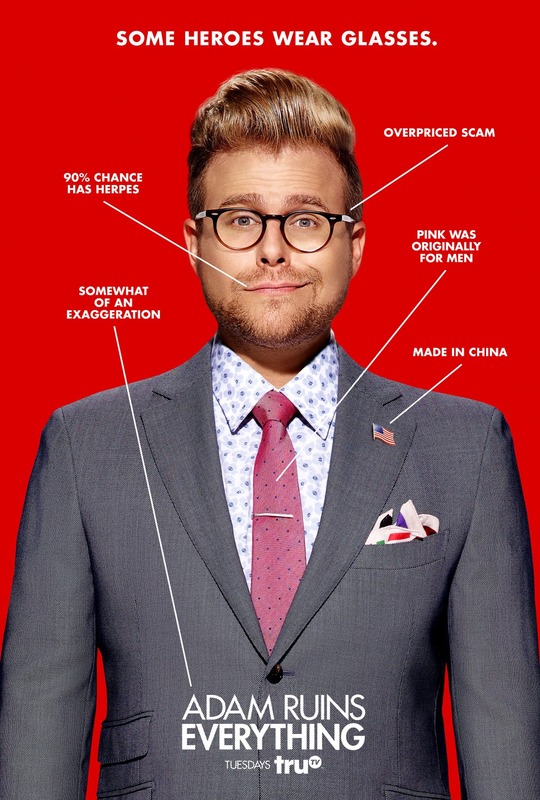 In TruTv’s smash-hit series, the iconoclastic Adam Conover from CollegeHumor turns life as we know it on its ear by showing us how unnecessary, and sometimes horrible, things we think we know to be real and true really are. Now with new animated episodes pointing out some misconceptions about history. Watch on TruTV or Netflix. © 2019 Attitude City Music, Inc.